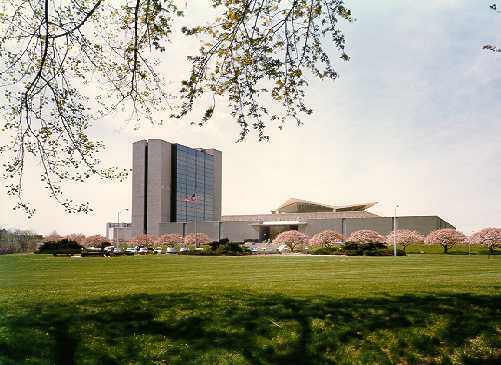 The History of Medicine Division of the U.S. National Library of Medicine in Bethesda, Maryland offers some useful resources for historians of madness, psychiatry, and mental health. For an overview of what the library has on offer, see Dr. Jeffrey S. Reznick’s (Chief, History of Medicine Division, National Library of Medicine of the National Institutes of Health) article “Perspectives from the History of Medicine Division of the United States National Library of Medicine, National Institutes of Health” published in the journal Medical History. For historians of psychiatry in particular, the following will be particularly helpful if you are considering doing research there. This report introduces scholars interested in the history of psychiatry to the extraordinary collection in the HMD and NLM. This collection is unparalleled for its coverage of time and place in great depth and breadth, for its possession of immense numbers of unique audiovisual and print materials and for its invaluable holdings of manuscripts and oral histories. We have arranged our report in 10 major sections as listed below. Our time frame is primarily from the 19th century to the 1970s. For each major section we have organized items from the library in subsections by topic, date, location, or format. Within each subsection, we have listed only a small selection of materials available in the library, a selection we have chosen to illustrate the large range of sources the collection contains: scientific monographs, federal or state reports, personal accounts, conference proceedings, legal briefs, armed service publications, mass market publications, teaching materials, monographs on psychiatric ethics, treatment, or social effects, manuscripts, audiovisual materials, ephemera, and so on. Finally, there is the catalogue Mind And Body: Rene Descartes to William James by Robert H. Wozniak, which originally accompanied a 1992 exhibition of books from the library’s collection, all in honor of the centennial celebration of the American Psychological Association. Thanks to Dr. Reznick and Dr. Michael Sappol (Historian, History of Medicine Division, National Library of Medicine of the National Institutes of Health) for drawing our attention to these fabulous resources.